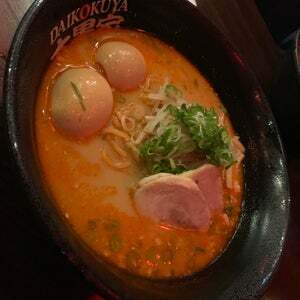 Darian L. • Ocak 3, 2015Great service, friendly folks, one of my favorite ramen spots. I kick it old school. Solomon A. 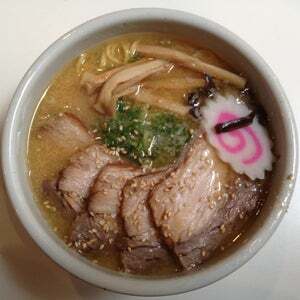 • Kasım 6, 2010Santouka has great ramen and an AWESOME pork and rice bowl. Win! 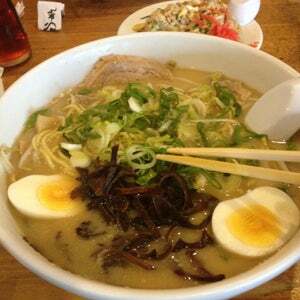 Carol L. • Ocak 14, 2013Get their signature Tokushima (Tonkotsu-Shoyu) ramen. 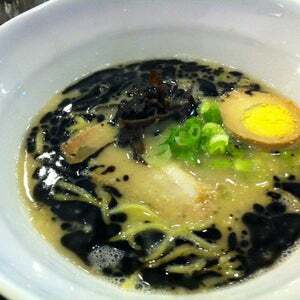 Amazing broth! 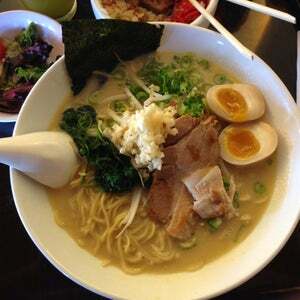 Comes w thinly sliced pork belly, thick chashu, bamboo shoots, green onions & 1/2 an egg. Corner of the Honda Plaza (free parking). 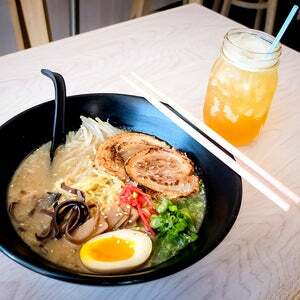 Carolina H. • Ekim 4, 2013An delicious and trendy ramen dinner experience. I got the large. And I finished it! 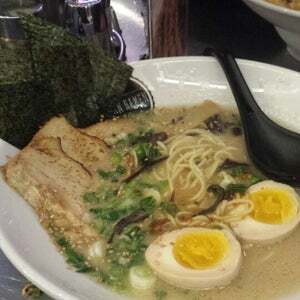 William K. • Haziran 30, 2013Love the Soul Ramen and Naked Ramen! Open really late. 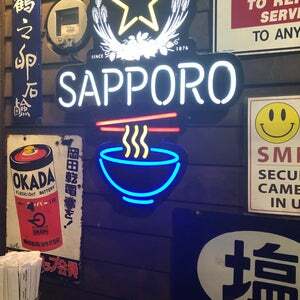 Authentic ramen and great vibe. 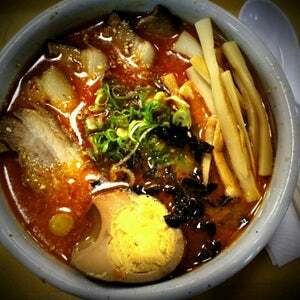 Danielle N. • Eylül 1, 2014The richest ramen broth I've ever tasted! Salty & delicious, we liked the regular one. Egg is also great. Grace S. • Şubat 15, 2014Kimchi fried rice is way better than the ramen and the ramen is friggin' good. KFR is extremely flavorful and tasty. Hidden gem and will be back again. 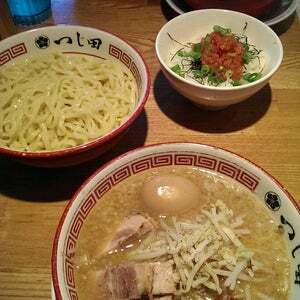 Rj S. • Ocak 9, 2017The hakata ramen and the gyudon are my favorites! Manny G. • Şubat 17, 2014Had the special T with two Chashu tacos on the side. So GOOD. 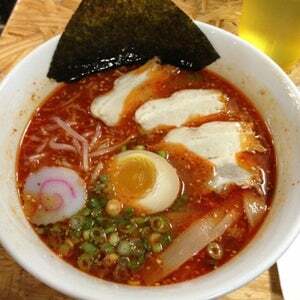 takishido n. • Ekim 16, 2014Ramen well worth the wait, one of my favorite soft boiled tea eggs in LA. Margot G. • Mart 18, 2016The vegetarian special with spinach ramen is absolutely fantastic!! Brenda W. • Ekim 12, 2013It's an addiction, really. 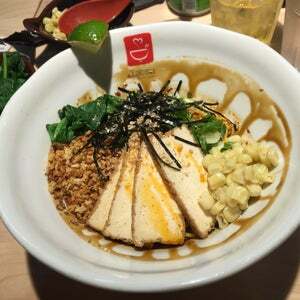 Premium ramen a with mentaiko/salad combo is bomb. 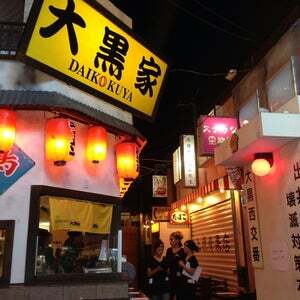 Share takoyaki and karaage. 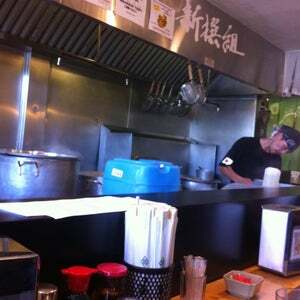 Extra garlic is free and get the chili oil for broth and dipping. 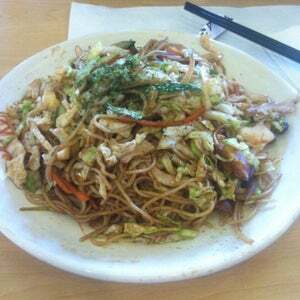 Cold noodle is amazing too!! 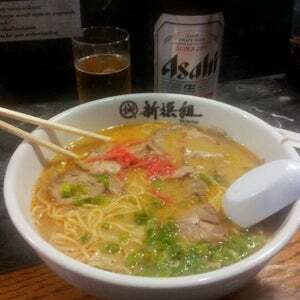 Mark S. • Eylül 3, 2018Best ramen experience ever. Unbelievable flavor—and great service. 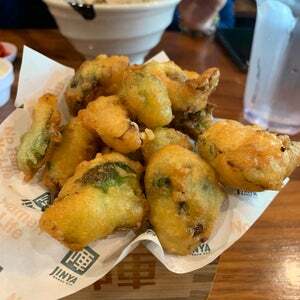 Give the tempura brussel sprouts a shot. 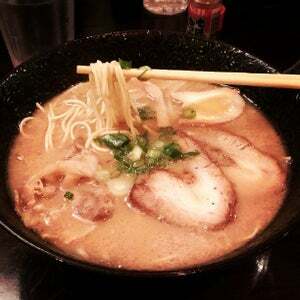 Jack C. • Haziran 20, 2013Tonkatsu Ramen is the best. 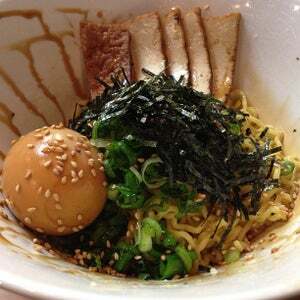 If you ever get tired of hot ramen soup, their cold Tan-Tan Men is one of a kind. 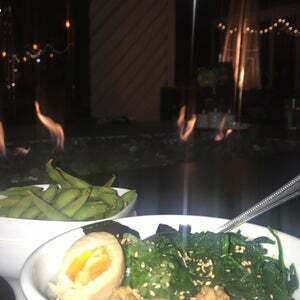 Kevan K. • Şubat 3This is my go-to place for ramen and appetizers! I love this place! 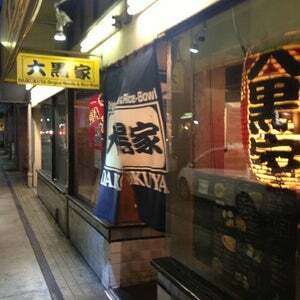 Matthew C. • Aralık 18, 2013Killer ramen, great sides and pretty good service. 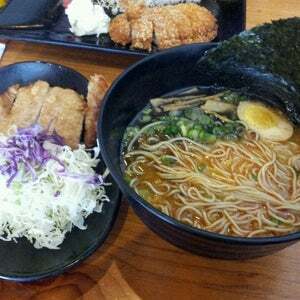 Love the curry ramen and seaweed salad. 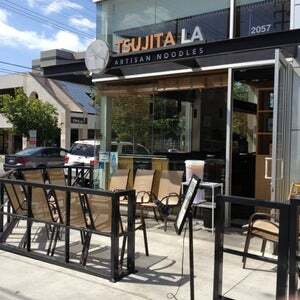 I'd move in if they got a liquor license. 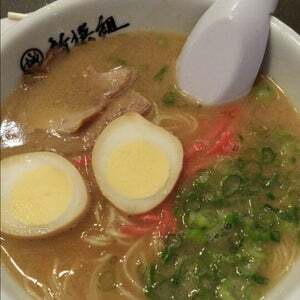 Voltaire V. • Mart 20, 2016Tonkotsu spicy!!! 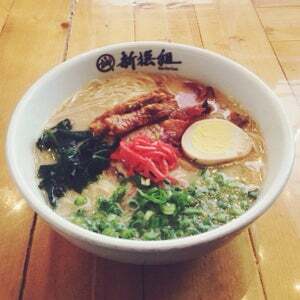 AMW • Mayıs 7, 2016Customizable ramen bowls—choose size, protein (chashu!) and toppings (red ginger, always). Ask about a free drink or toppings with check in. 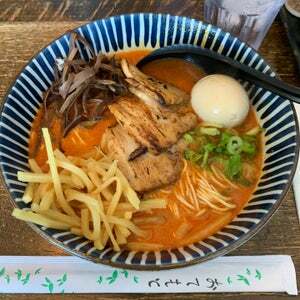 Danie C. • Aralık 28, 2015The ramen and service were great. I got the number 1 with a miso base it was amazing and filling. Enrique B. • Eylül 22, 2017The place is packed. 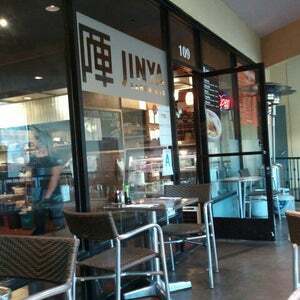 At dinner time you have to wait 15 min to get a seat. The food is totally worth it. Get the shrimp spring rolls! 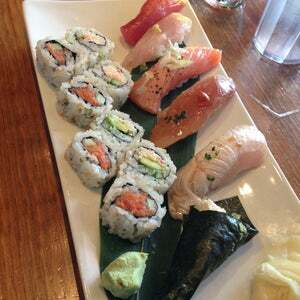 The noodle plates are delicious. 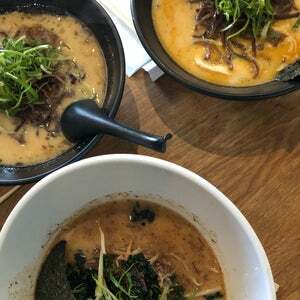 Torey W. • Ağustos 23, 2018Big bowls of ramen. Awesome hangover cure 🤭. Authentic atmosphere. Vinnie I. • Eylül 22, 2014Spicy chicken broth was awesome. The eggs are also on point.